Dr. Donald Rucker has been named as the new National Coordinator of the Department of Health and Human Services’ Office of the National Coordinator for Healthcare Information Technology. 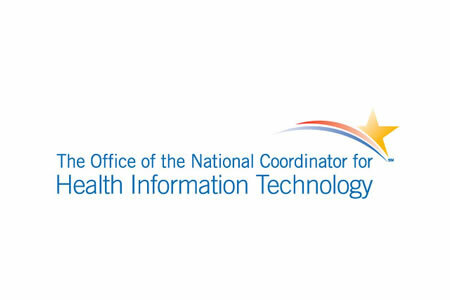 Nether the Department of Health and Human Services nor the Office of the National Coordinator for Healthcare Information Technology has officially announced the new appointment, although Dr. Donald Rucker’s name now appears in the HHS directory as National Coordinator. Donald Rucker will replace acting National Coordinator, Jon White, M.D., who took over the position following the resignation of Dr. Vindell Washington in January 2016. White is expected to return to his former position as deputy national coordinator. 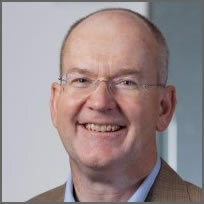 Prior to joining the ONC, Donald Rucker was an adjunct professor at the Department of Biomedical Informatics at Ohio State University’s College of Medicine. Prior to that appointment, Rucker was Chief Medical Officer at Premise Health for a year and CMO at Siemens Healthcare USA for 13 years. While at Siemens Healthcare USA, Rucker led the team that designed the computerized physician order entry workflow that won the 2003 HIMSS Nicholas Davies Award for the best hospital computer system in the United States. Donald Rucker has previously served as Clinical Assistant Professor of Emergency Medicine at the University of Pennsylvania Health System and as an Emergency Department Physician at Beth Deaconess Medical Center in Boston. Rucker has also practiced emergency medicine at Kaiser Permanente in California and at University of Pennsylvania’s Penn Presbyterian and Pennsylvania Hospitals. Rucker also worked at Datamedic in 1988 where he co-developed the first Windows-based electronic medical record system. This will be Dr. Rucker’s first government position.